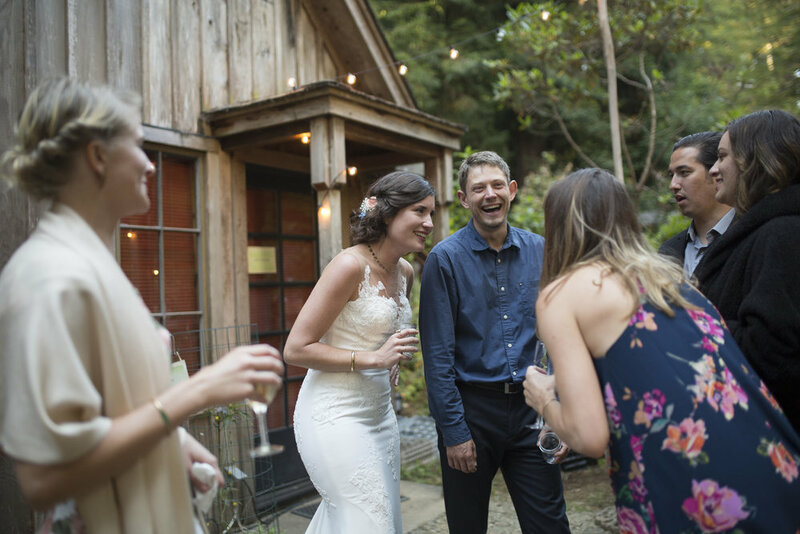 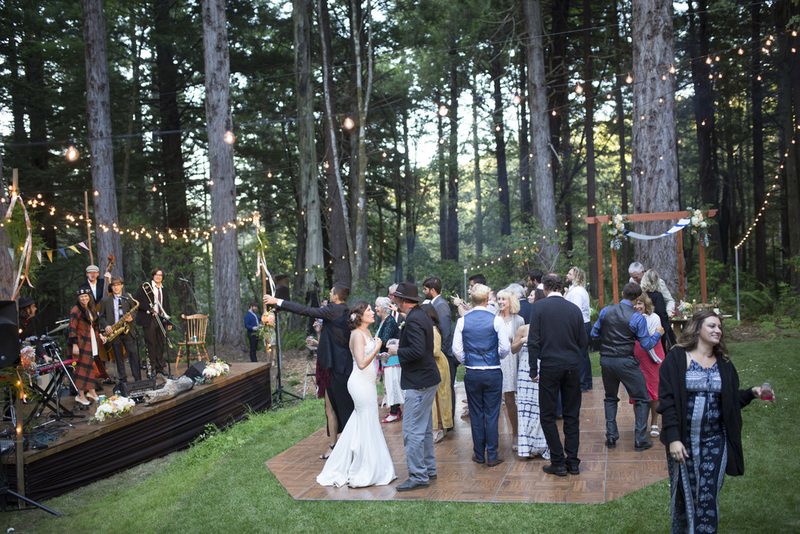 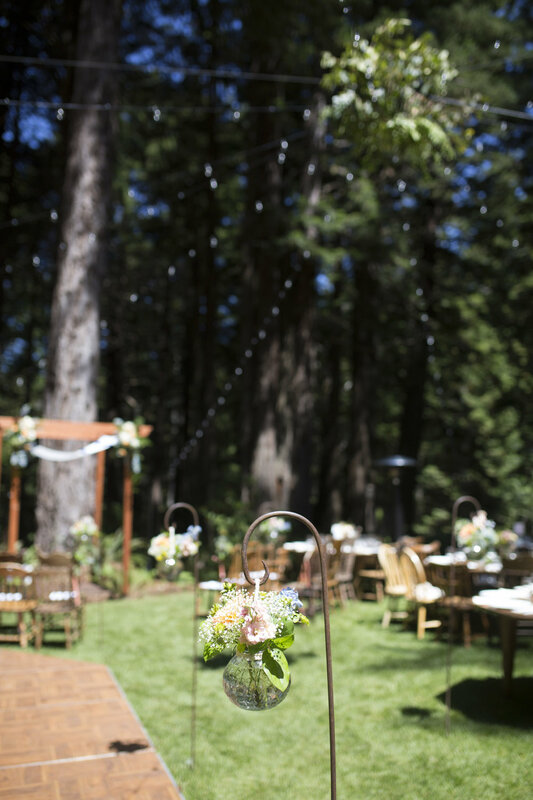 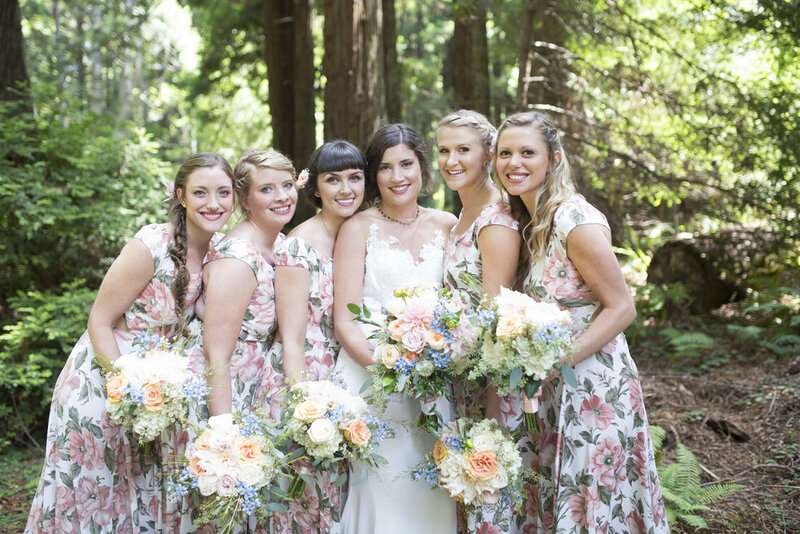 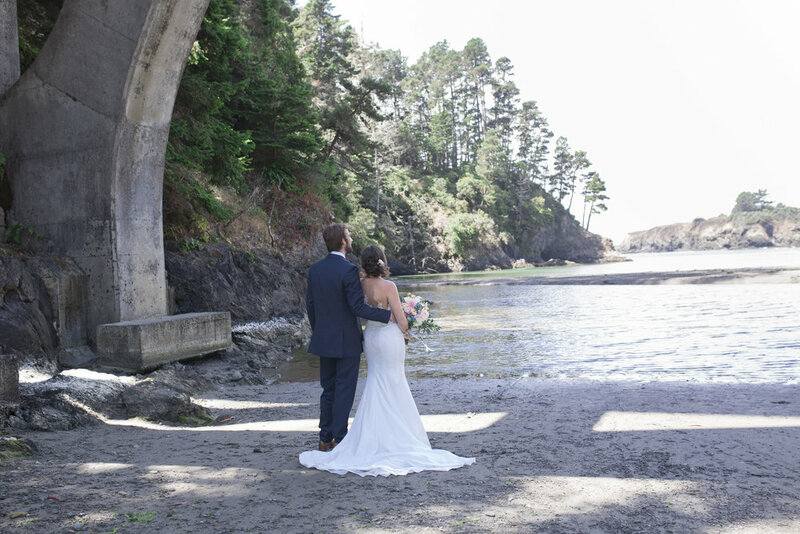 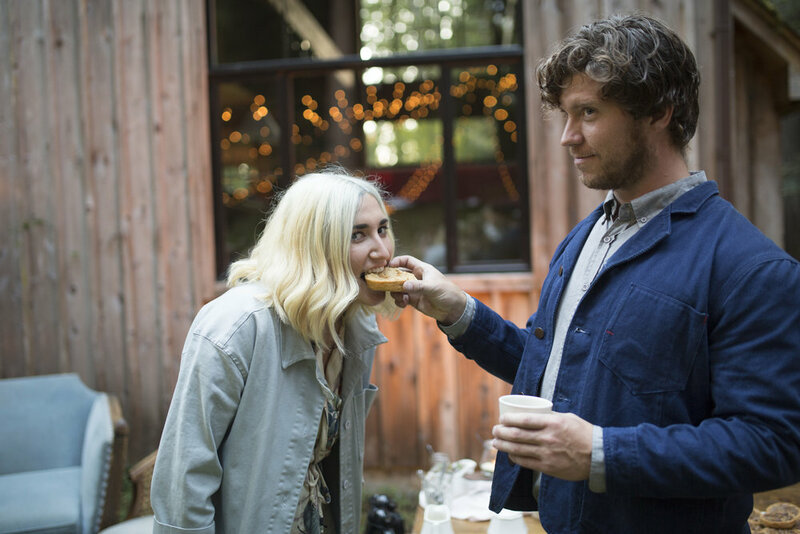 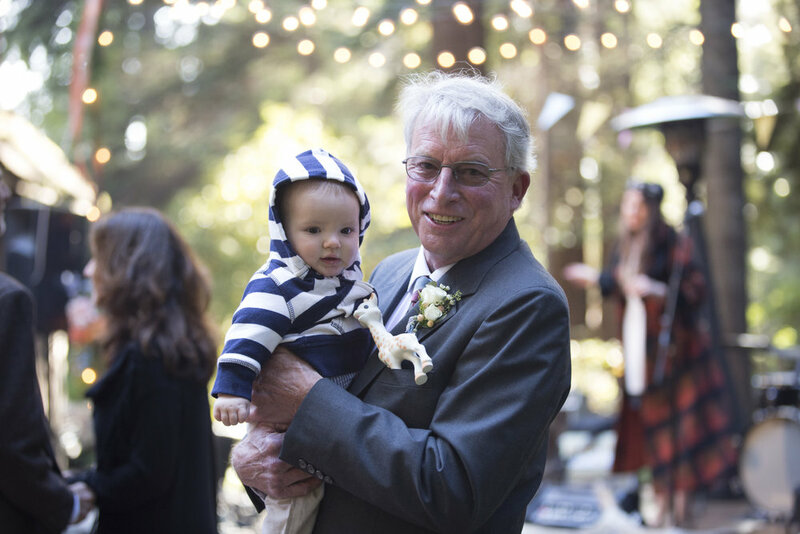 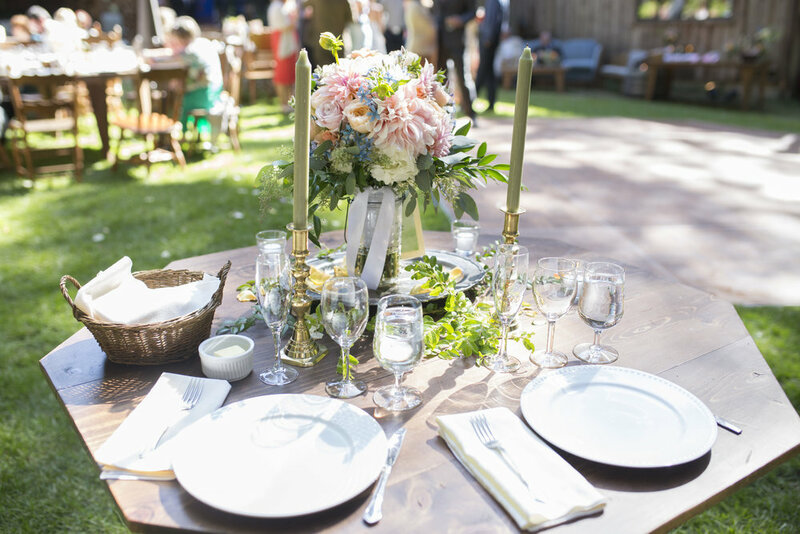 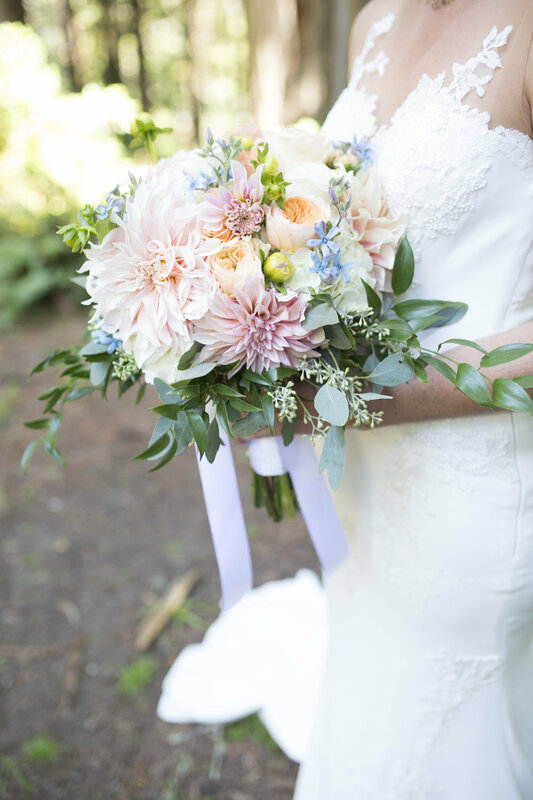 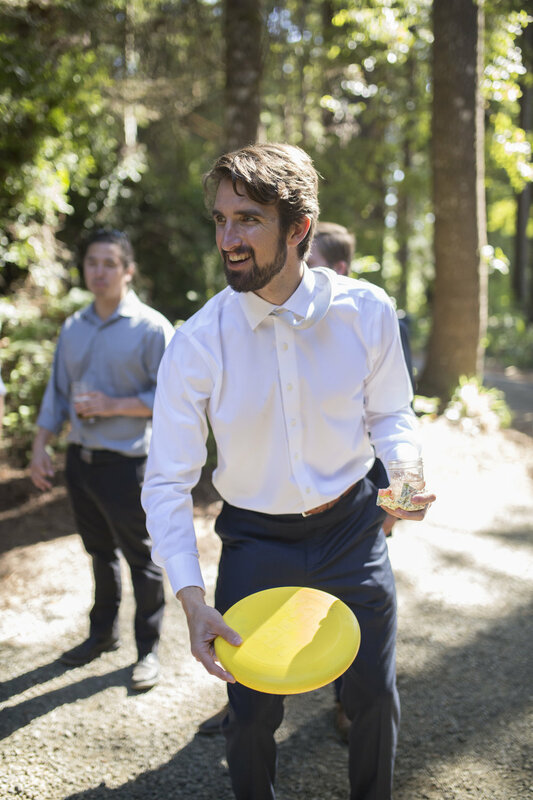 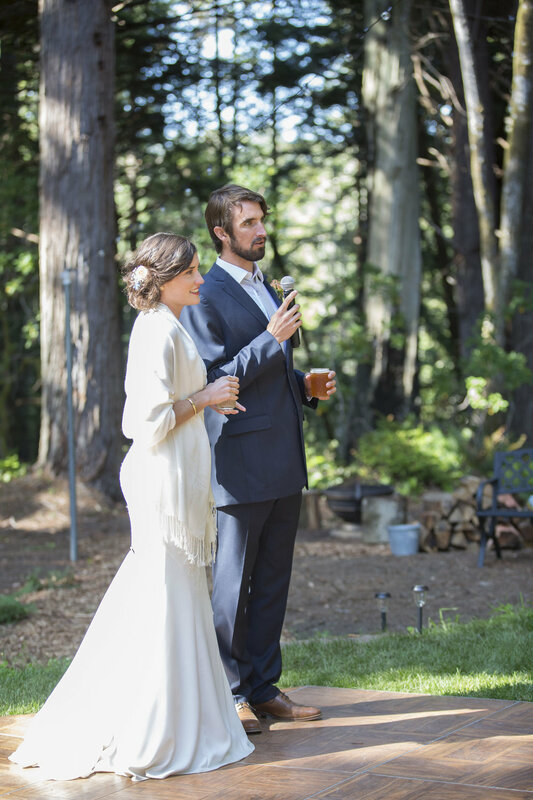 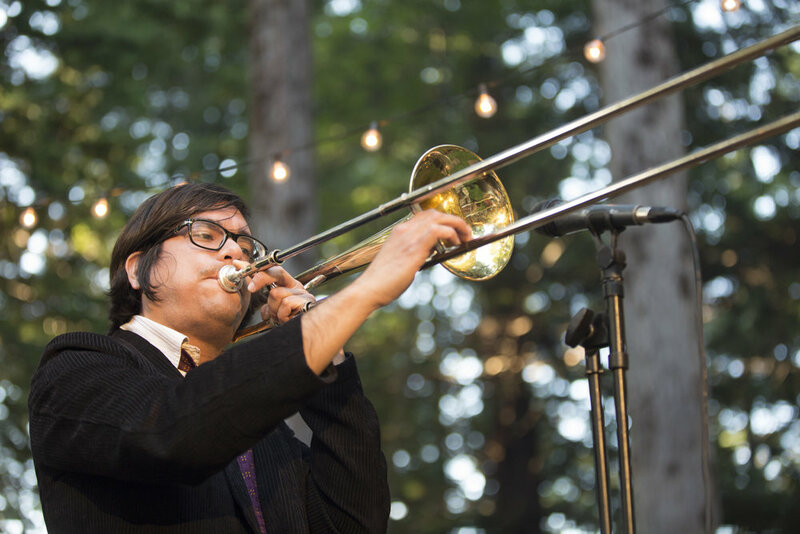 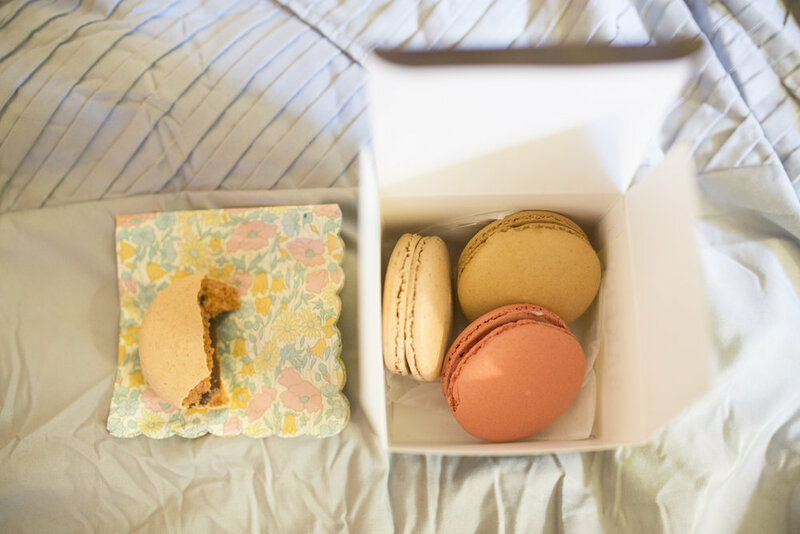 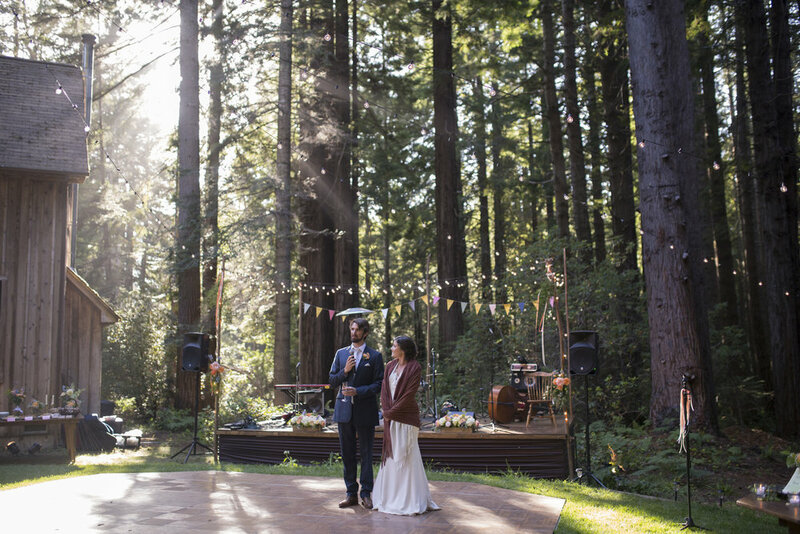 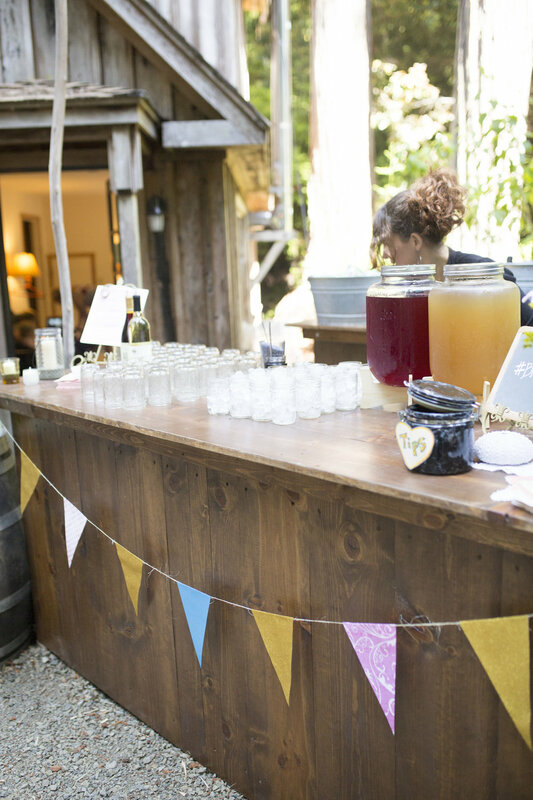 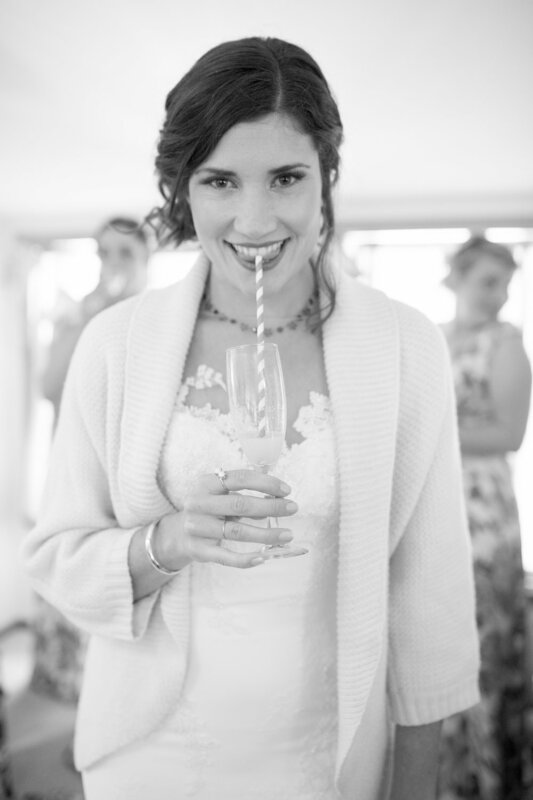 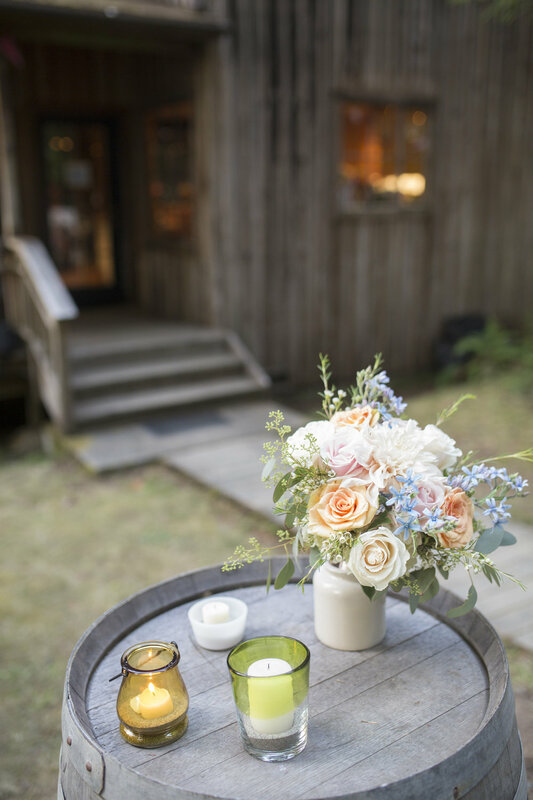 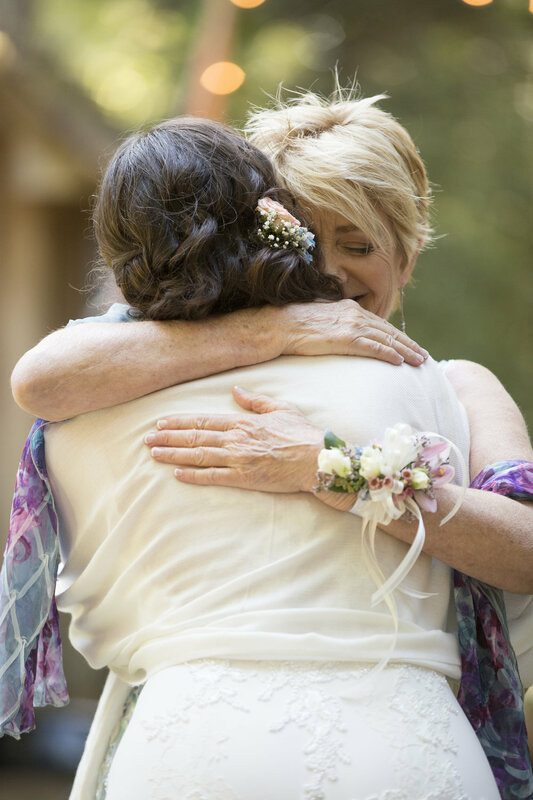 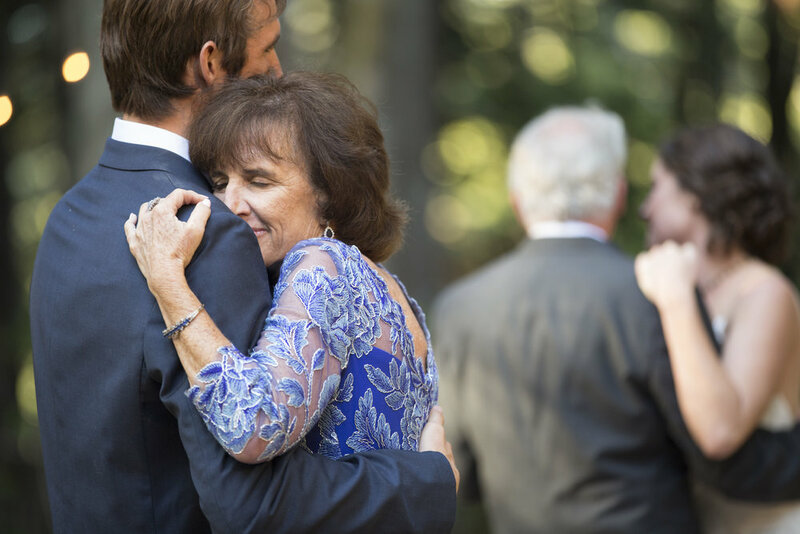 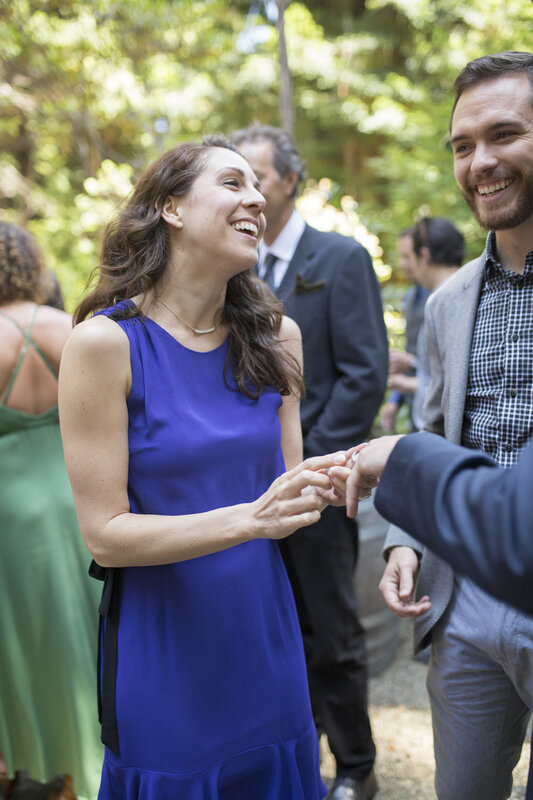 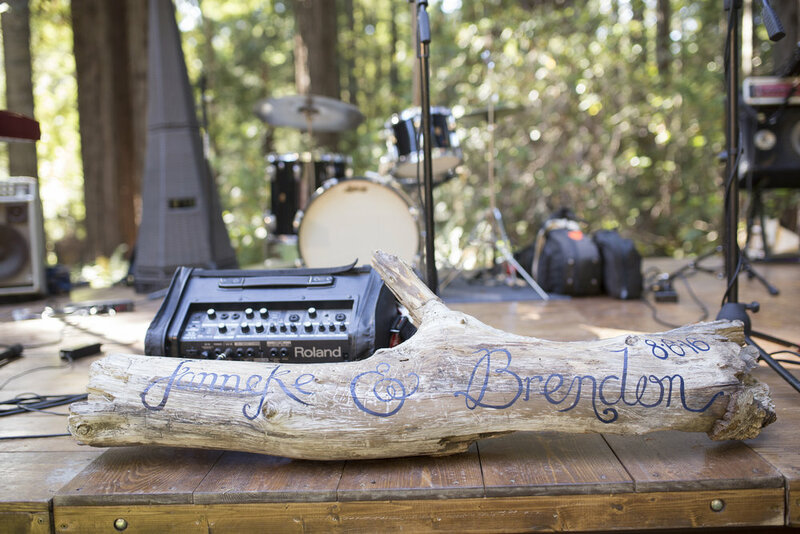 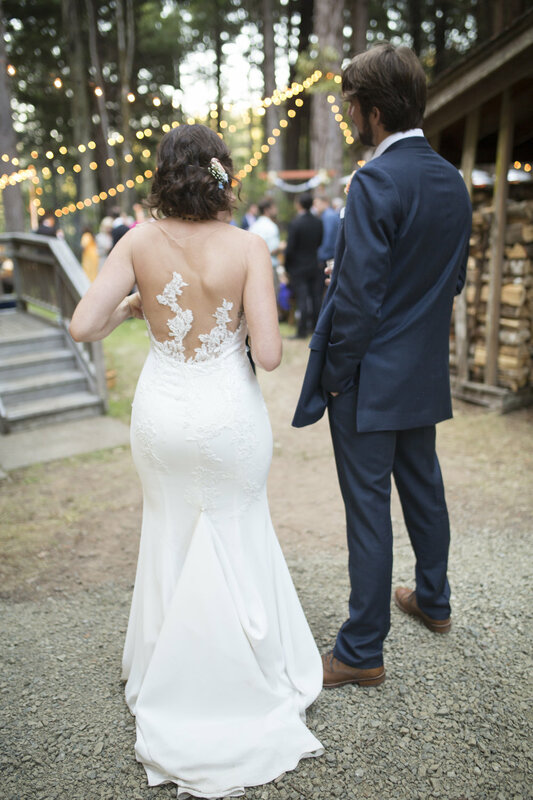 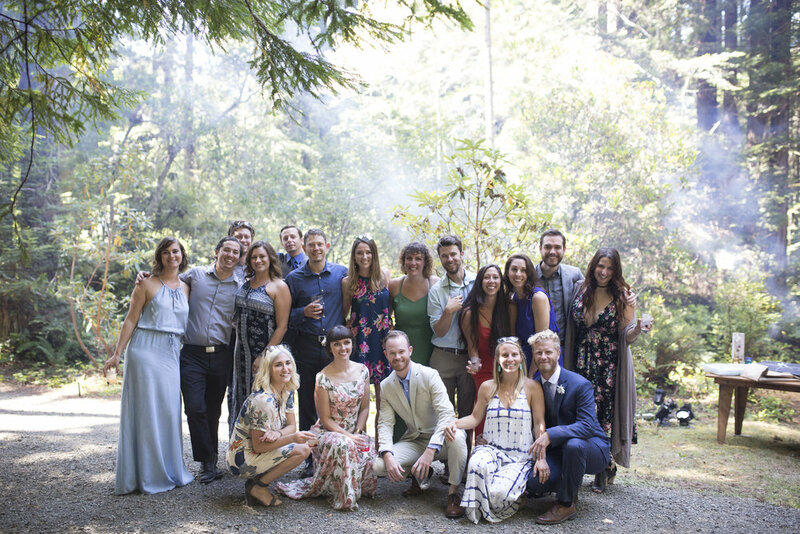 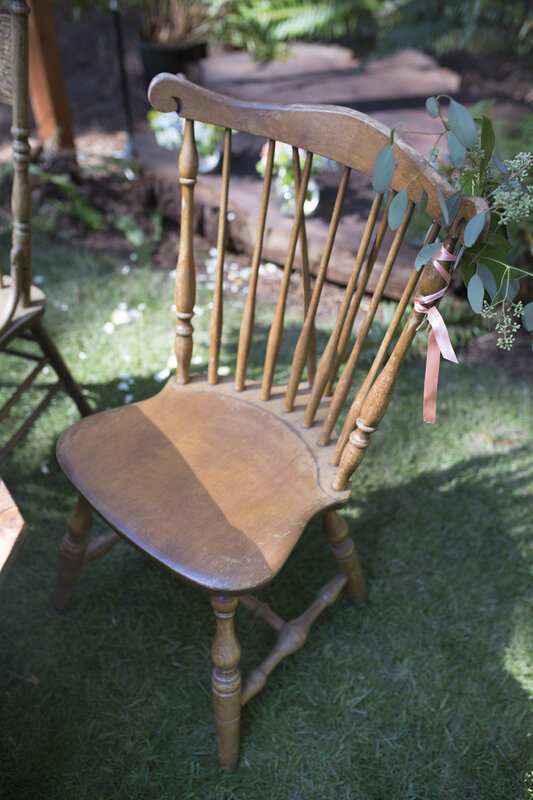 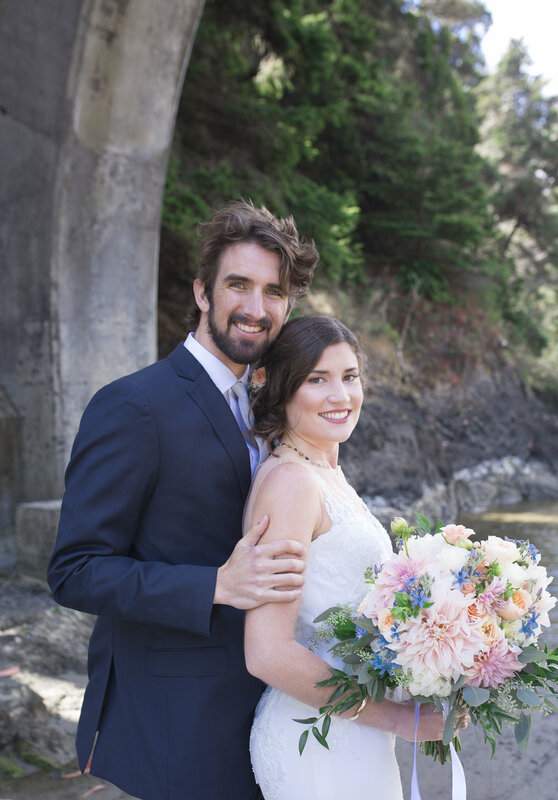 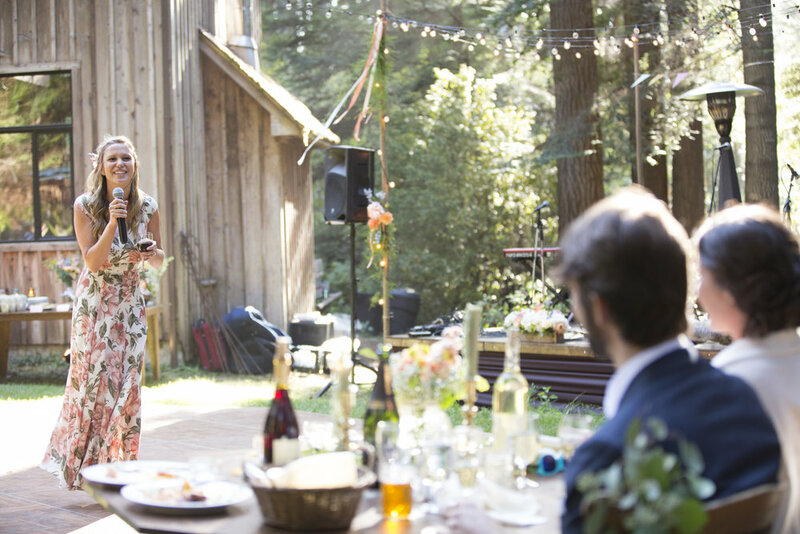 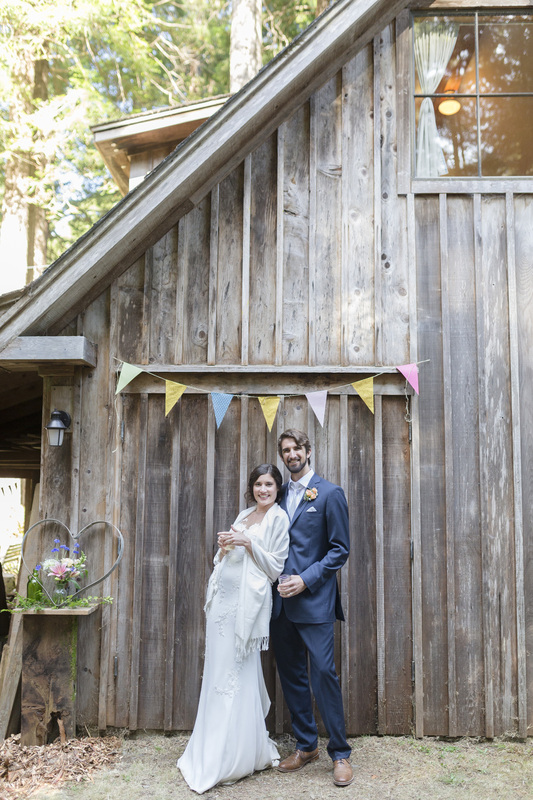 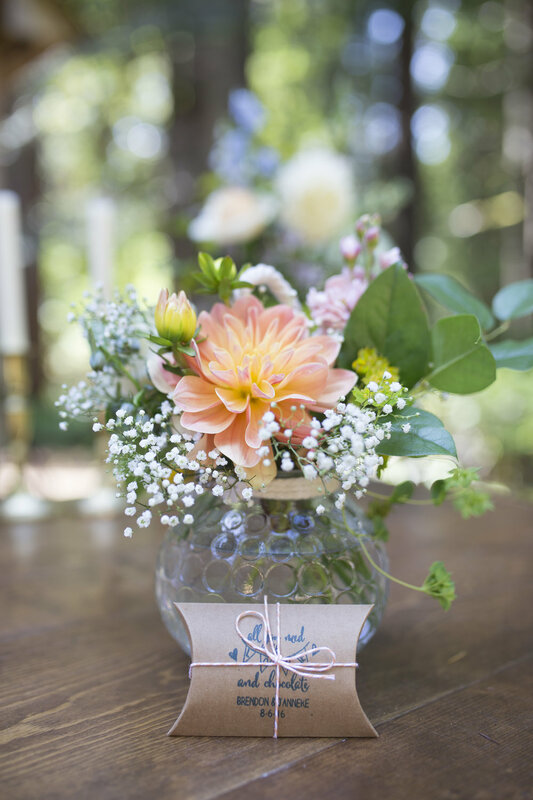 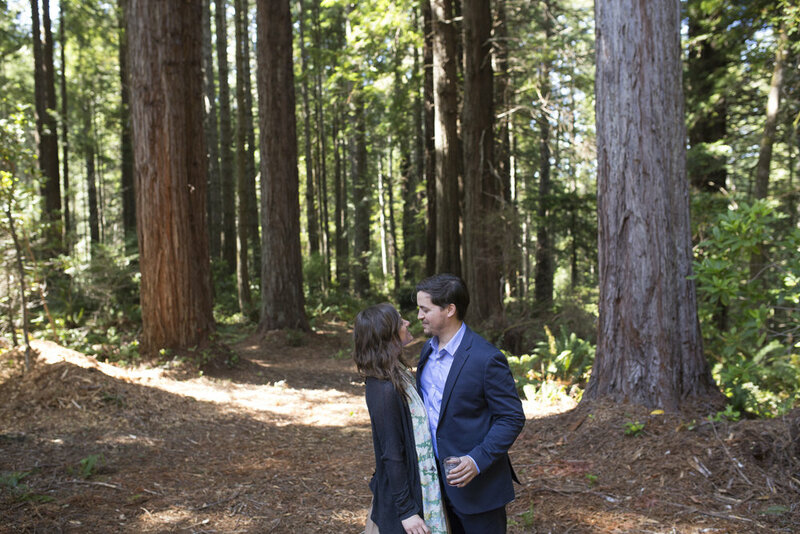 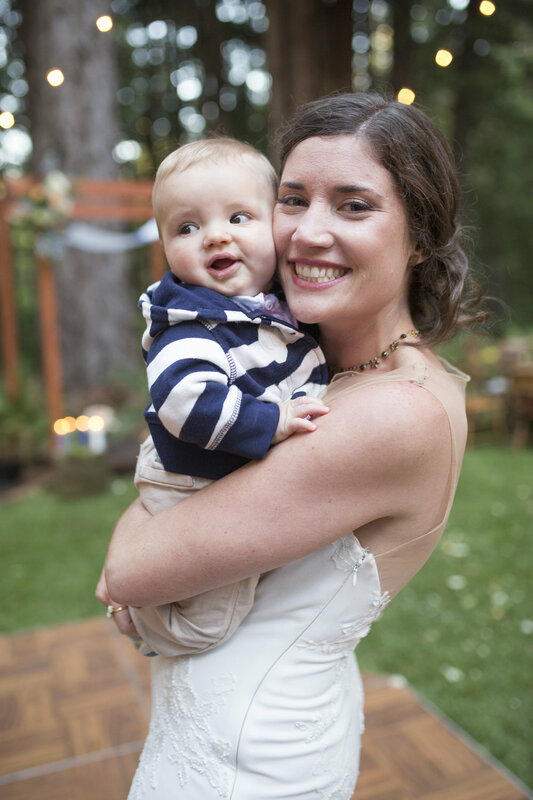 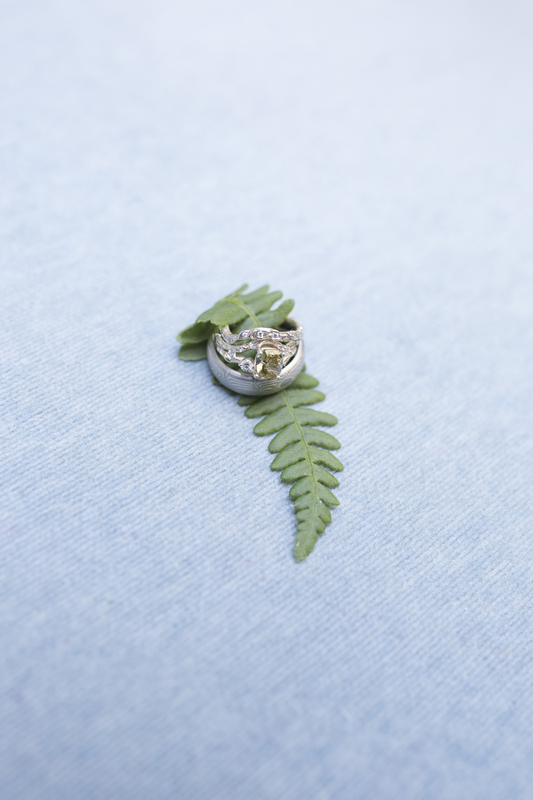 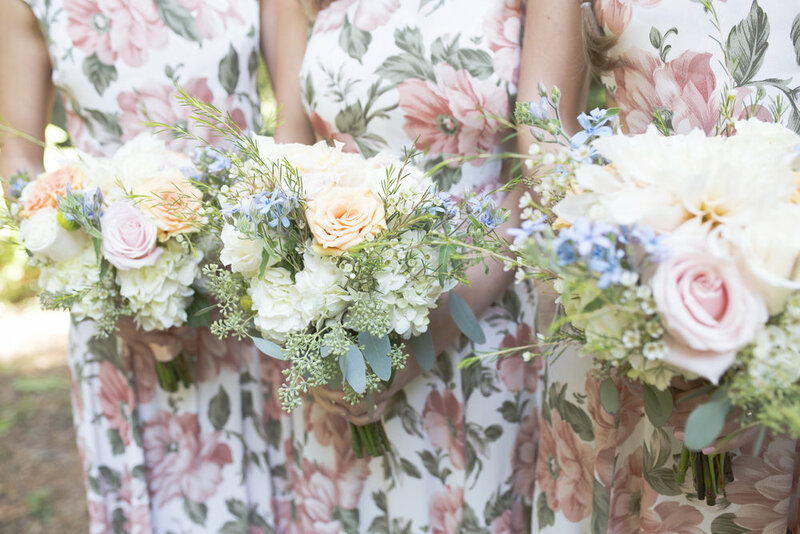 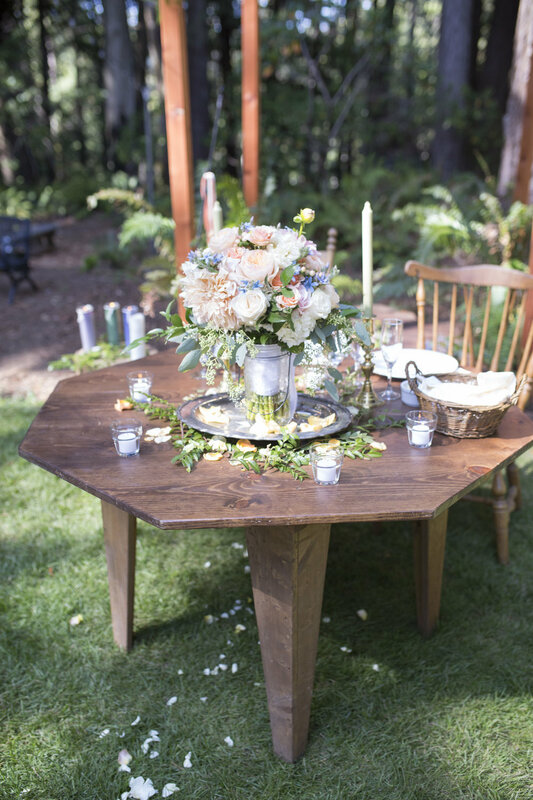 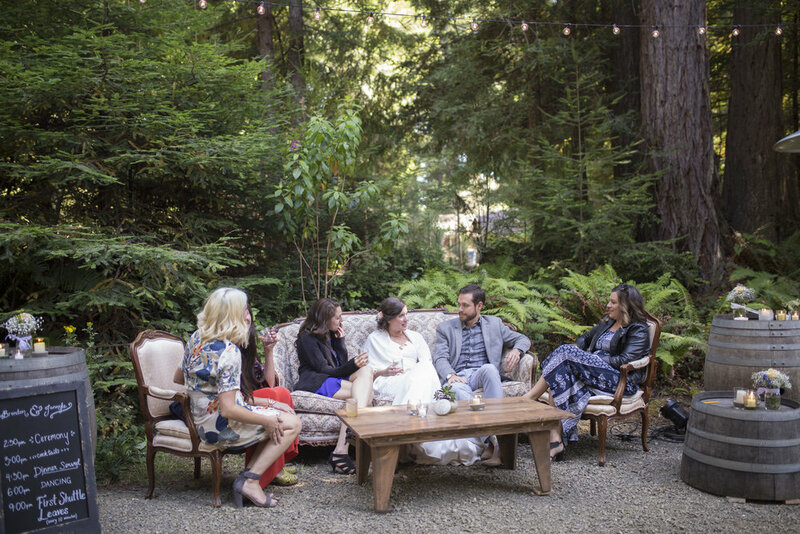 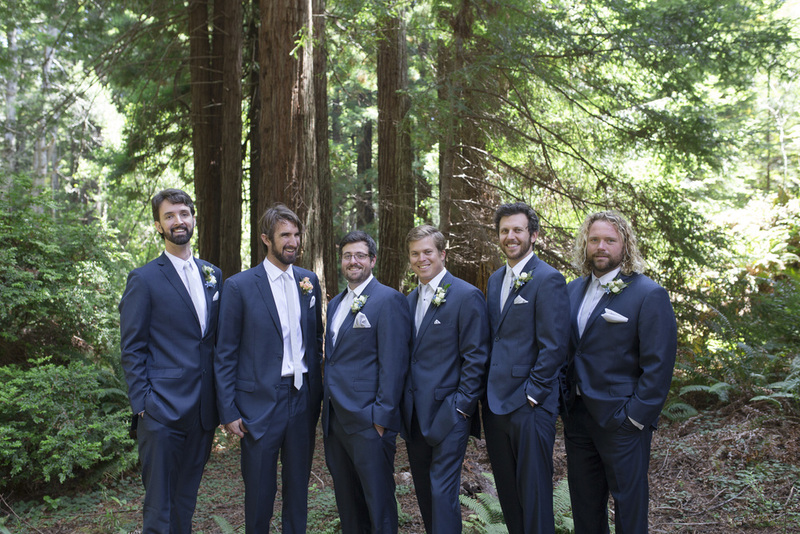 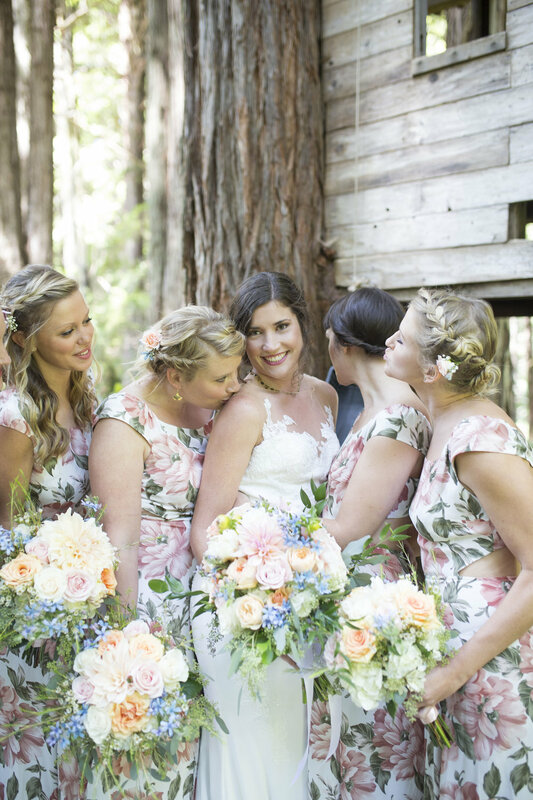 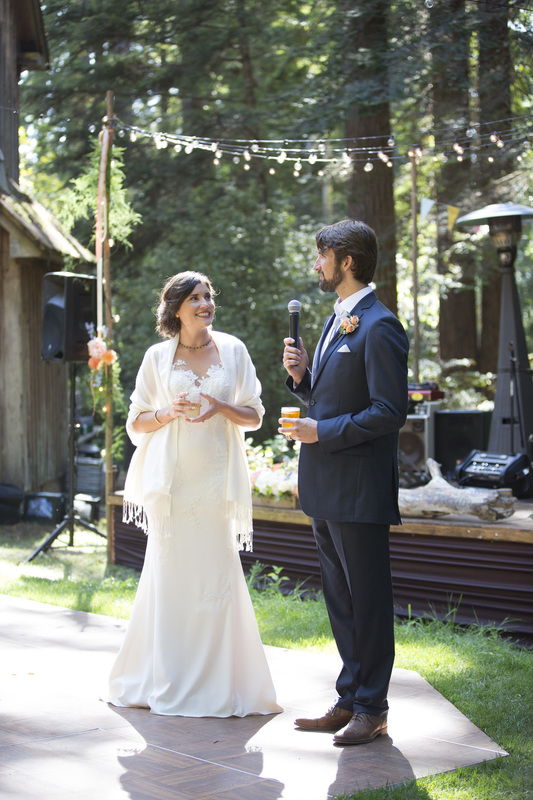 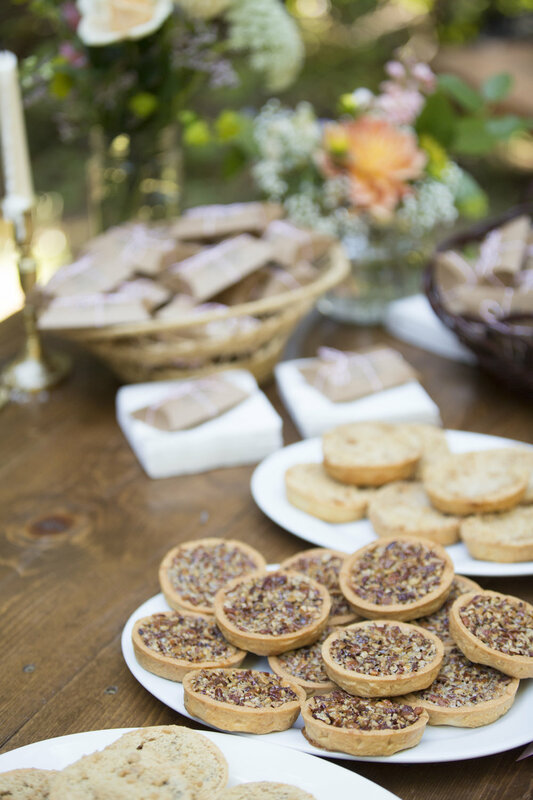 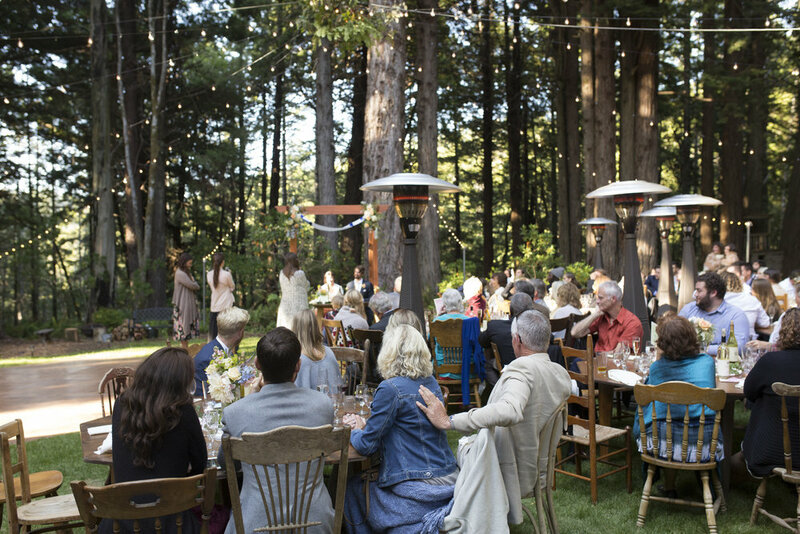 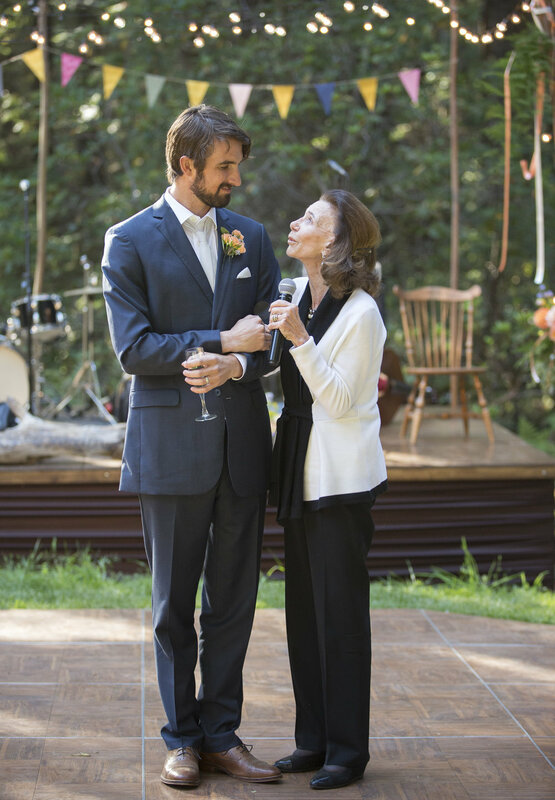 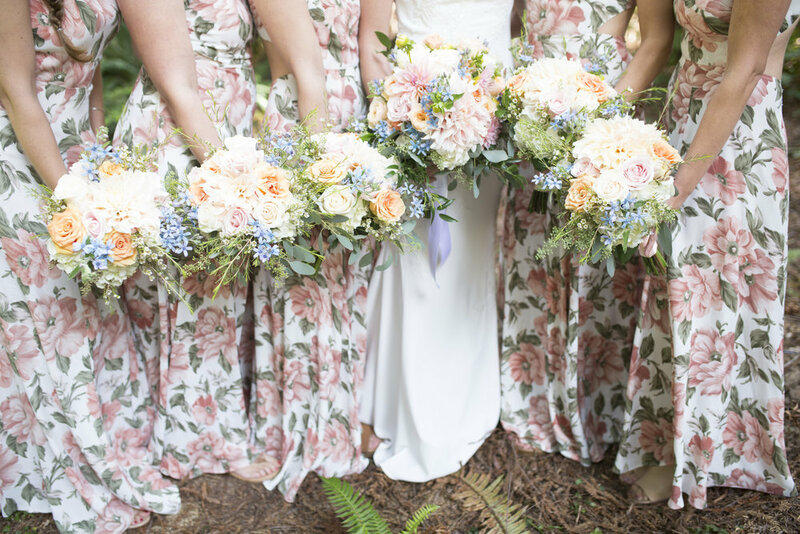 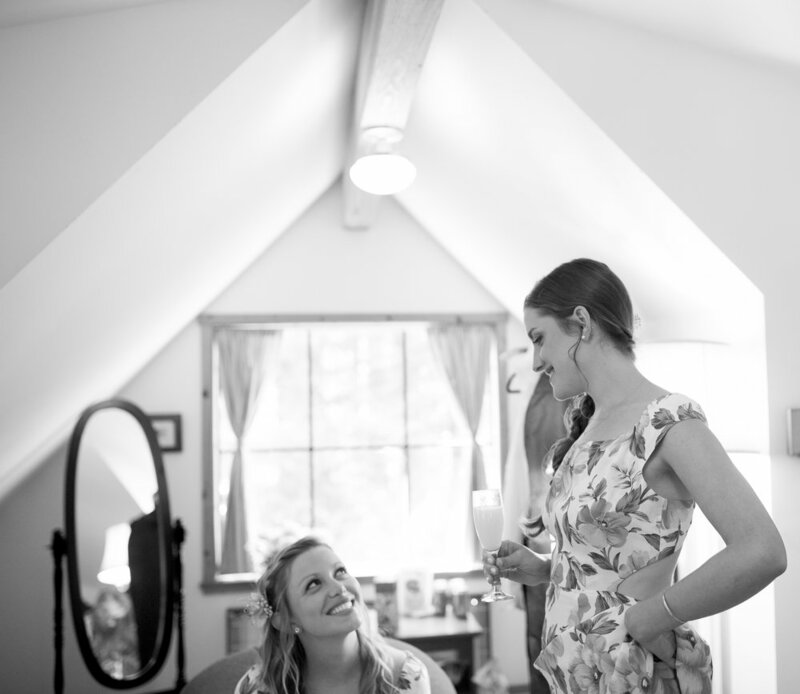 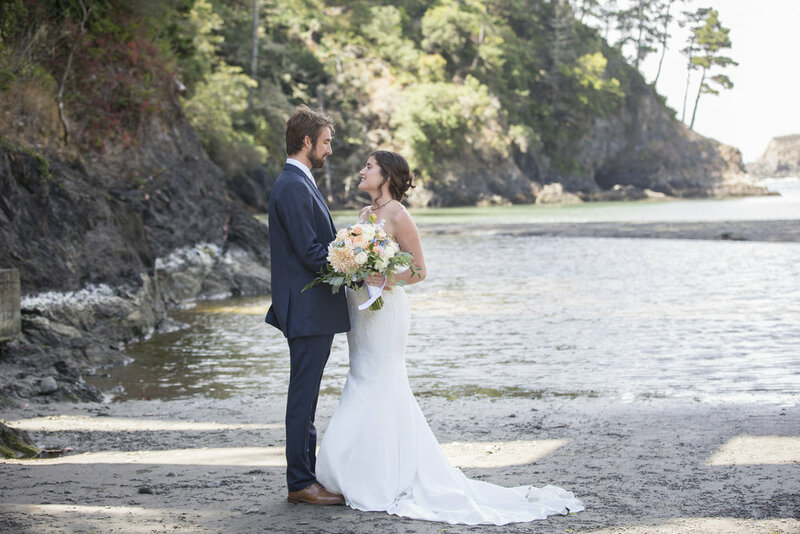 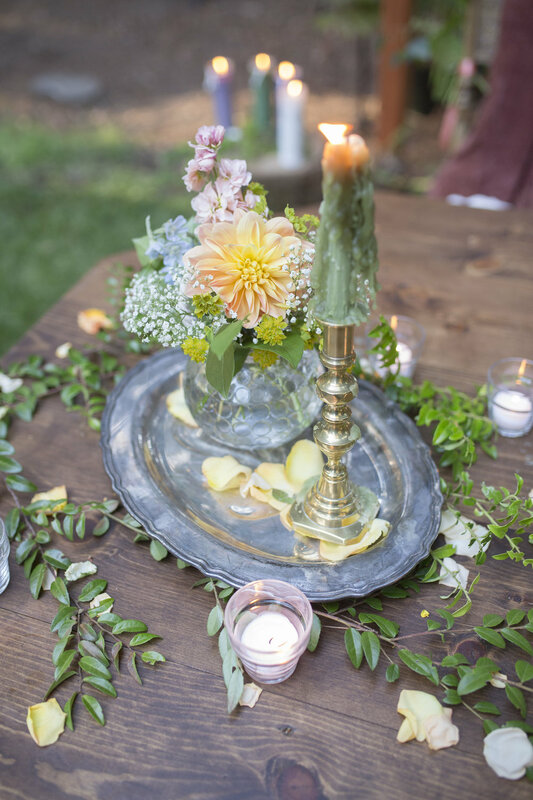 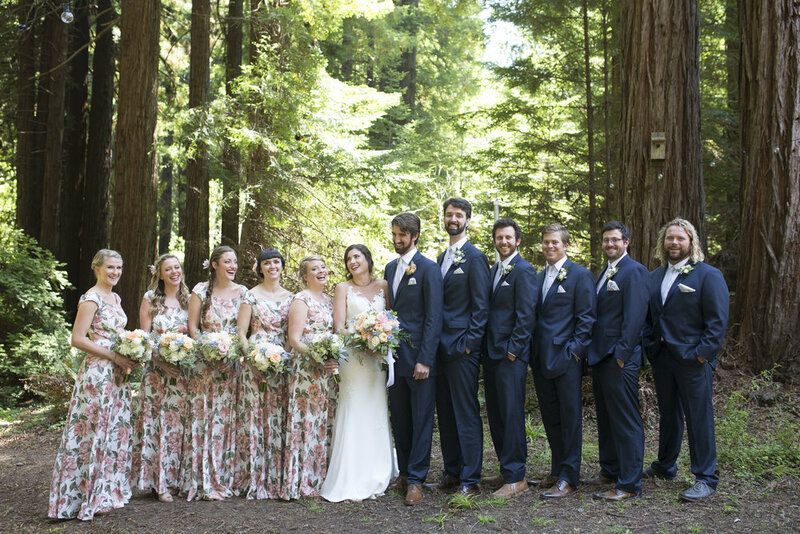 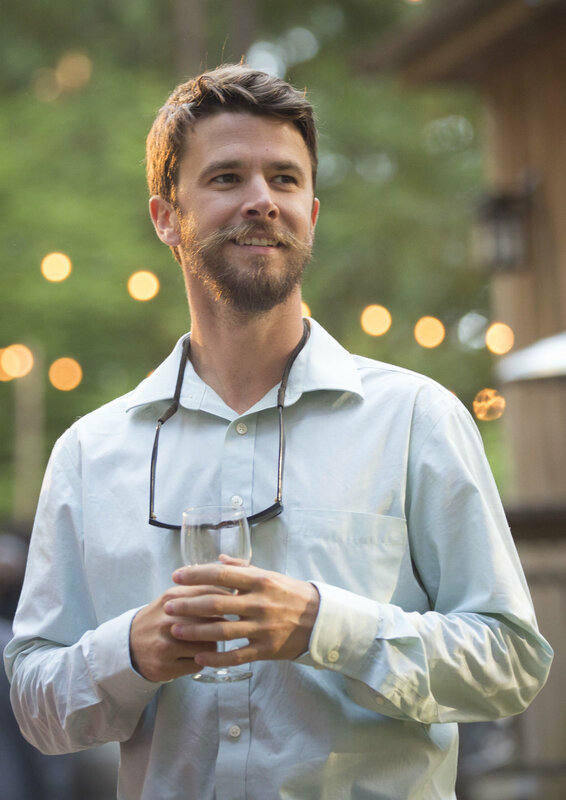 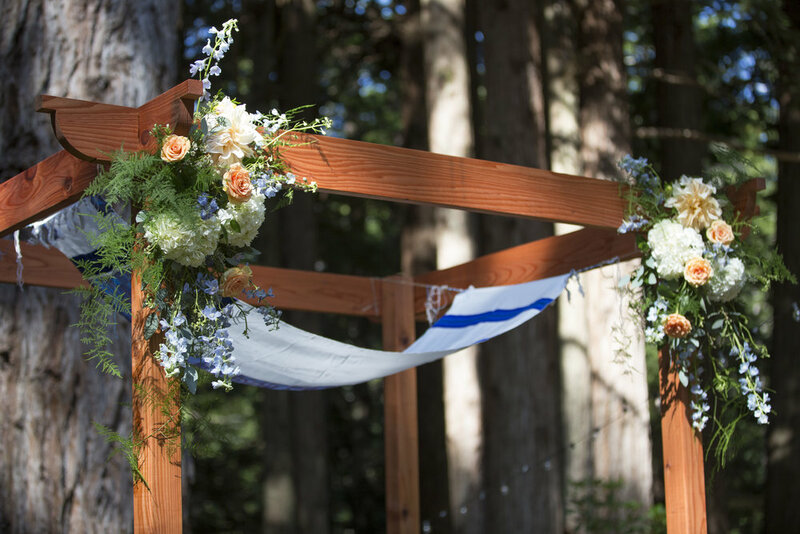 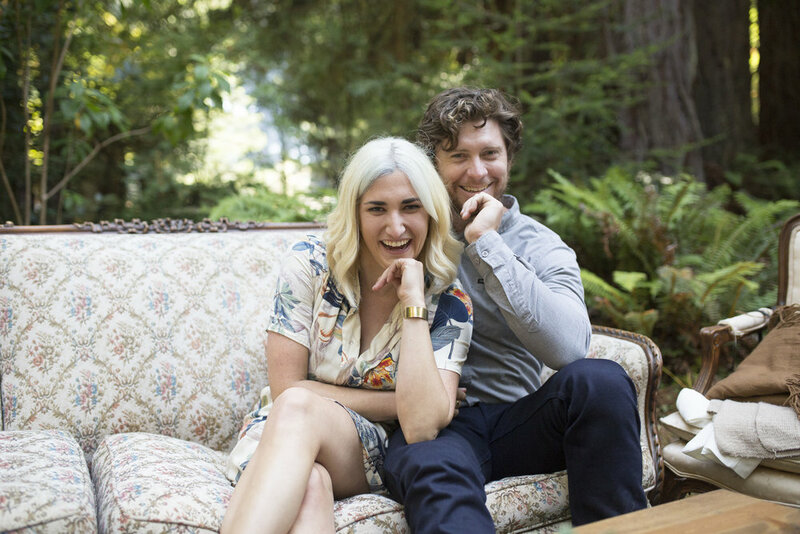 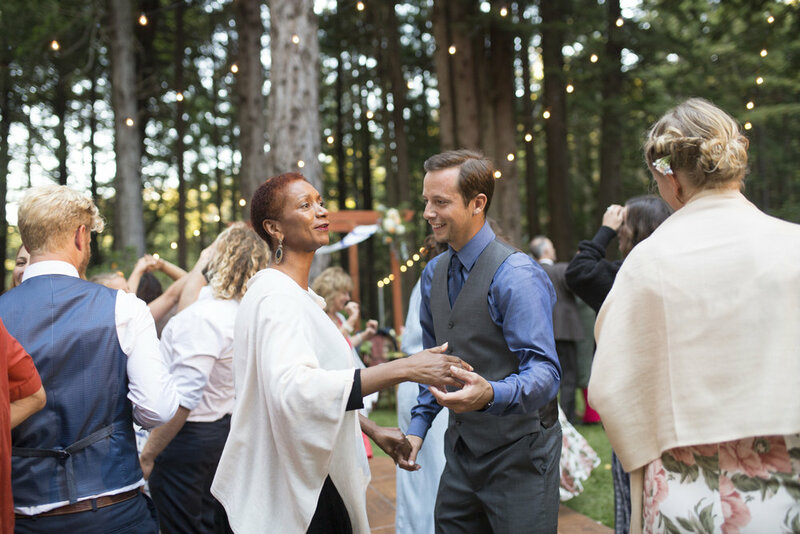 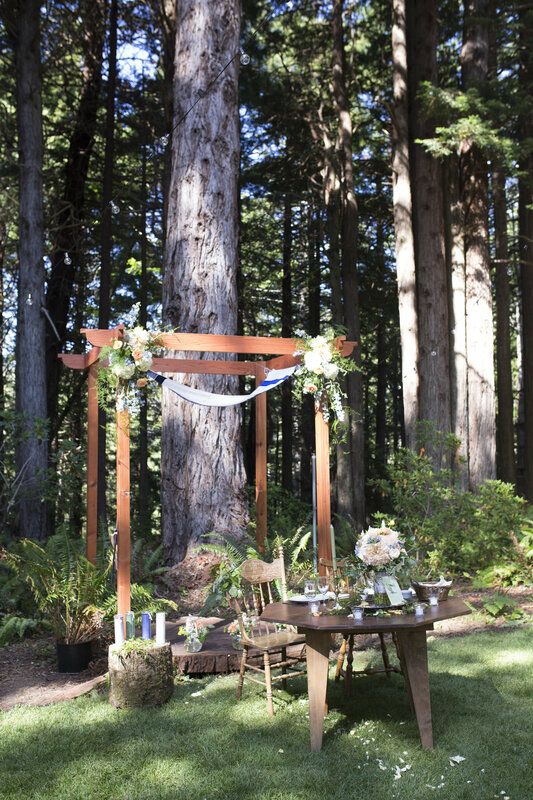 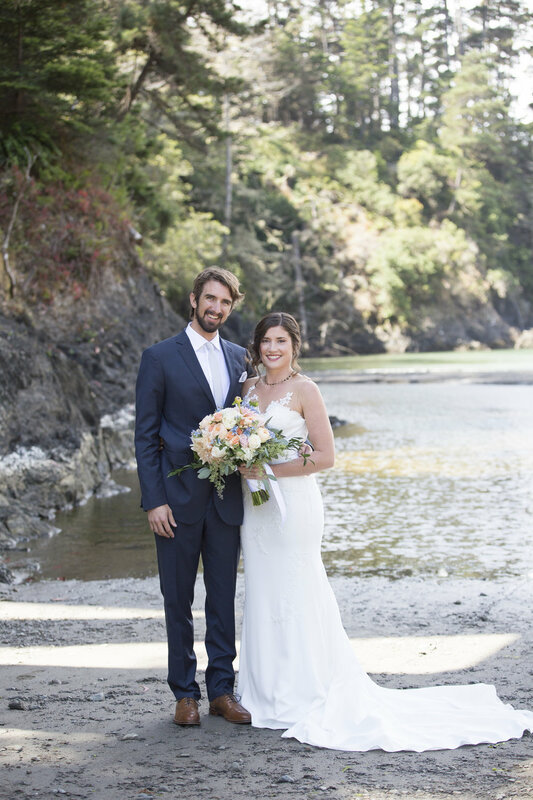 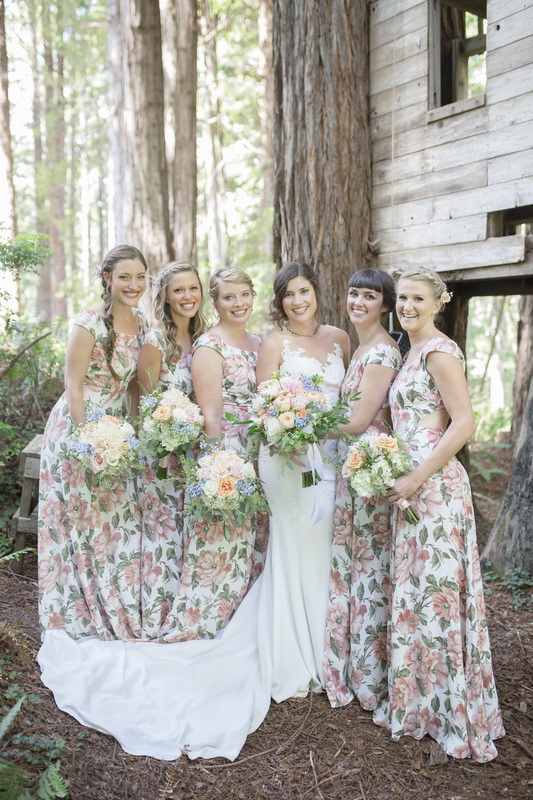 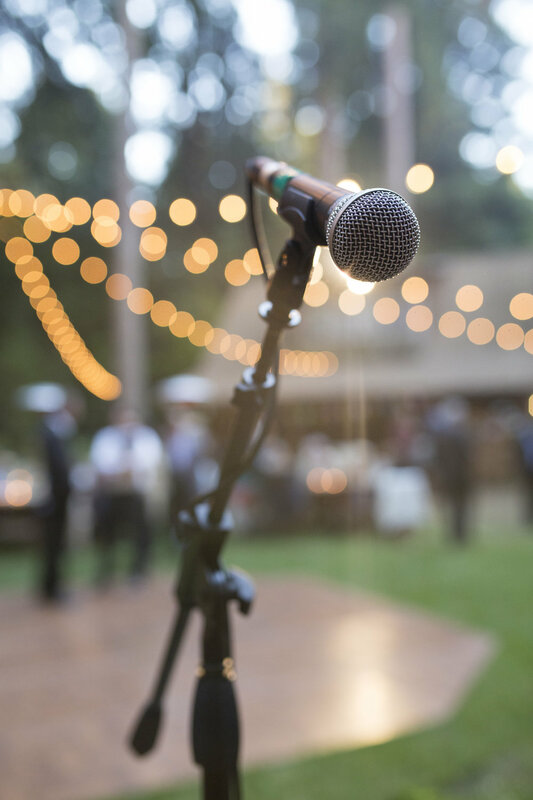 This gorgeous wedding took place at a private family home in Mendocino, CA. 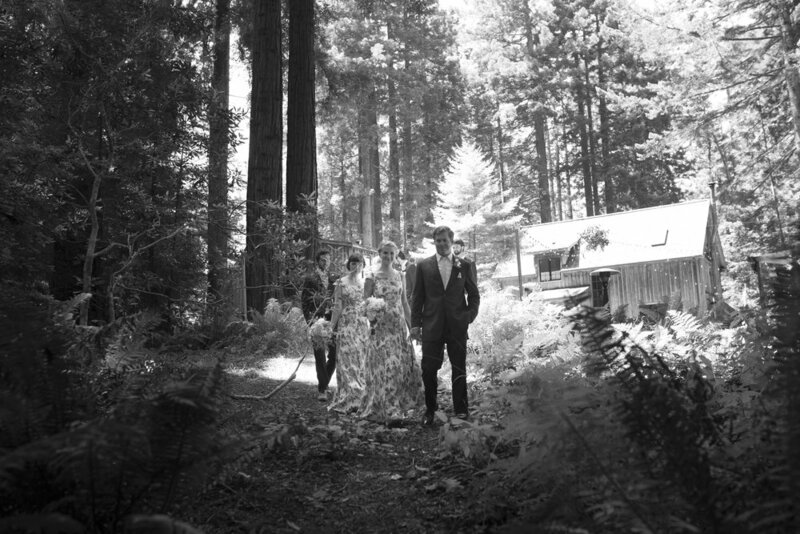 sweetly nestled in the woods. 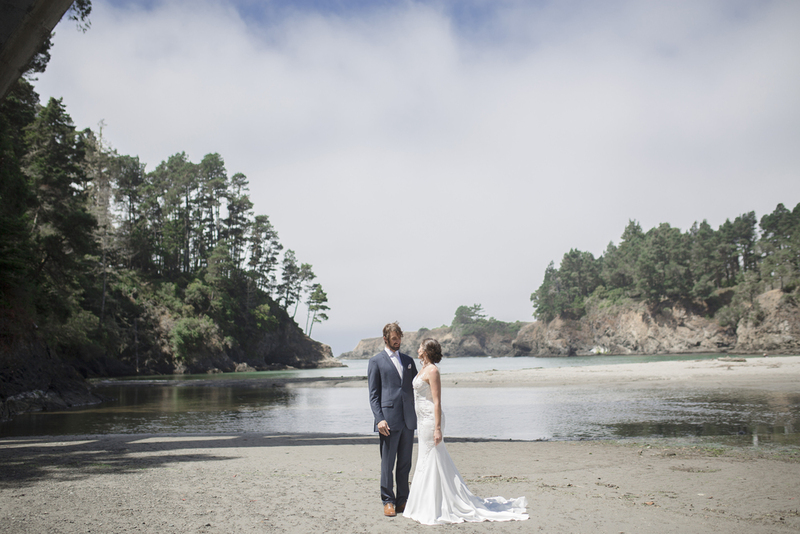 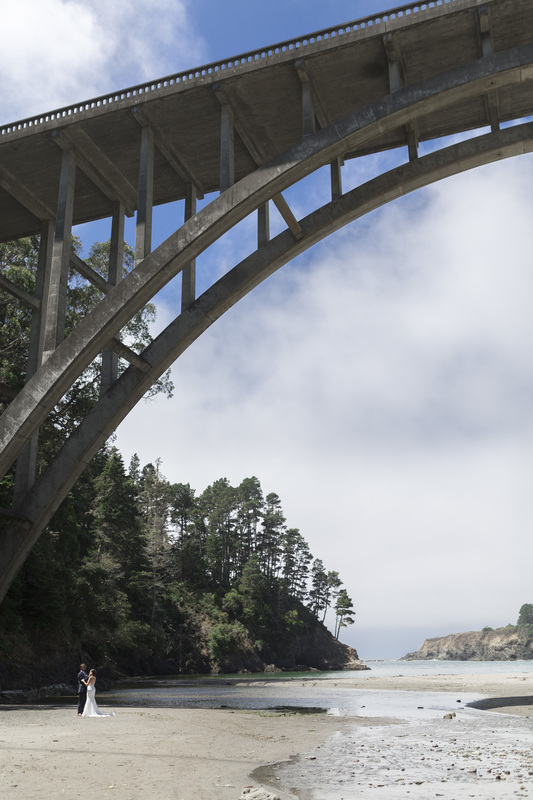 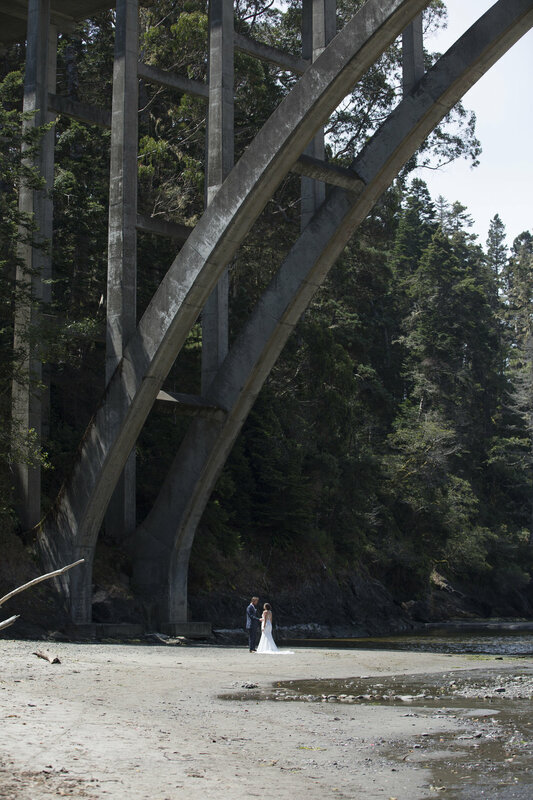 We also hopped in the car to Russian Gulch State Park for the first look and portraits.